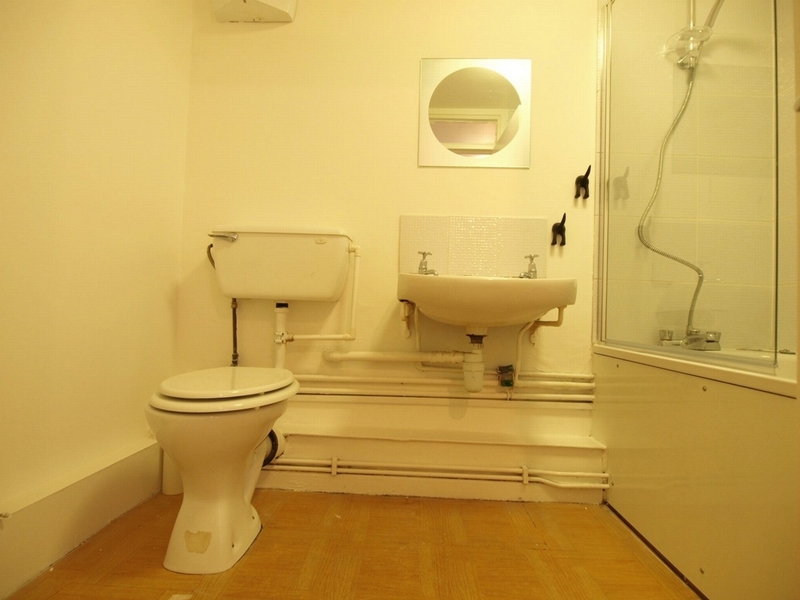 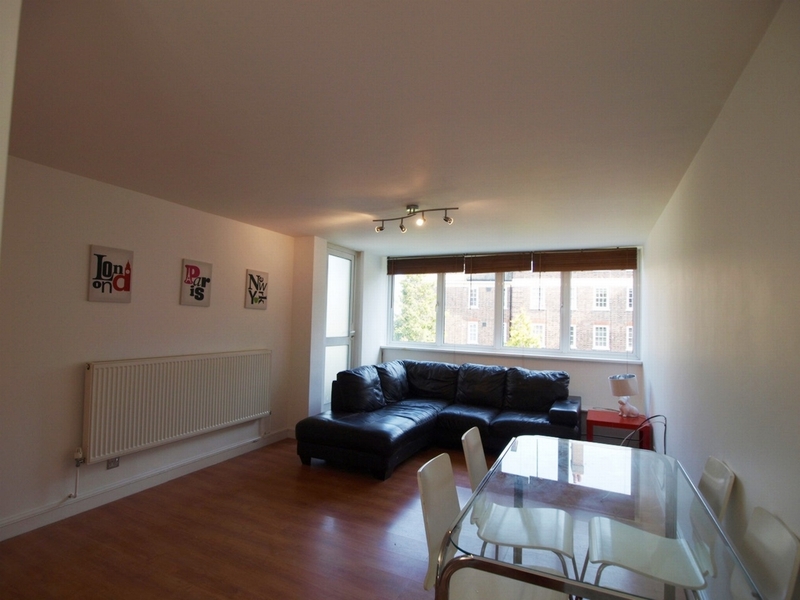 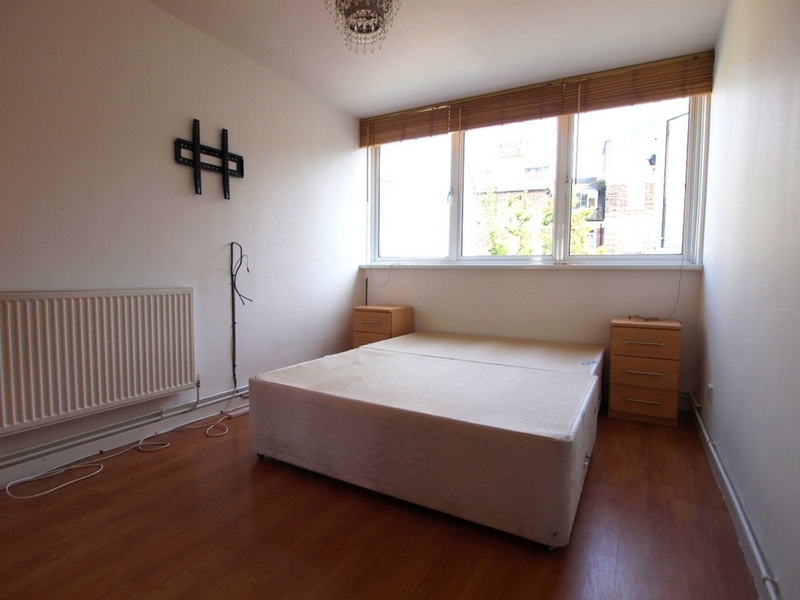 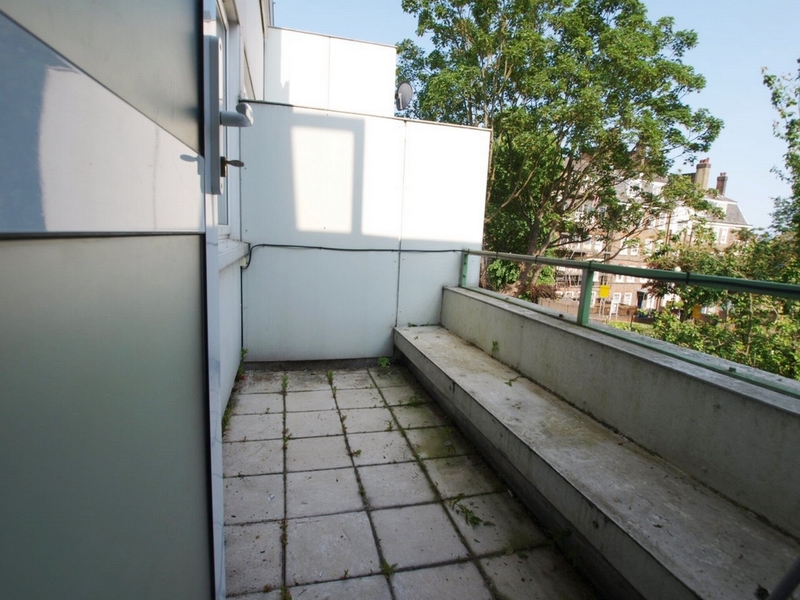 A well presented 1 bedroom first floor flat set within a small purpose built block. 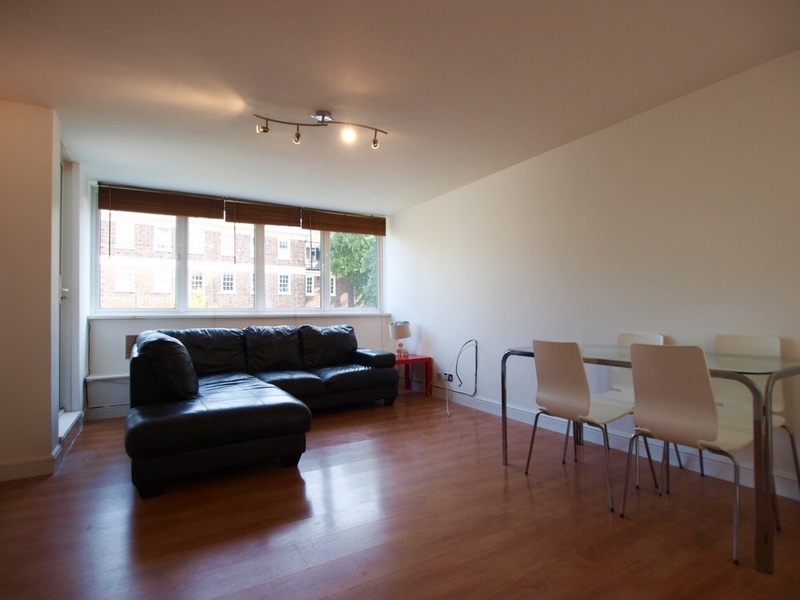 The property is located between Crouch end and Finsbury Park and offers easy access to the many local transport links including the Victoria and Piccadilly line at Finsbury Park tube station along with the Crouch Hill over ground and the many bus routes running locally. 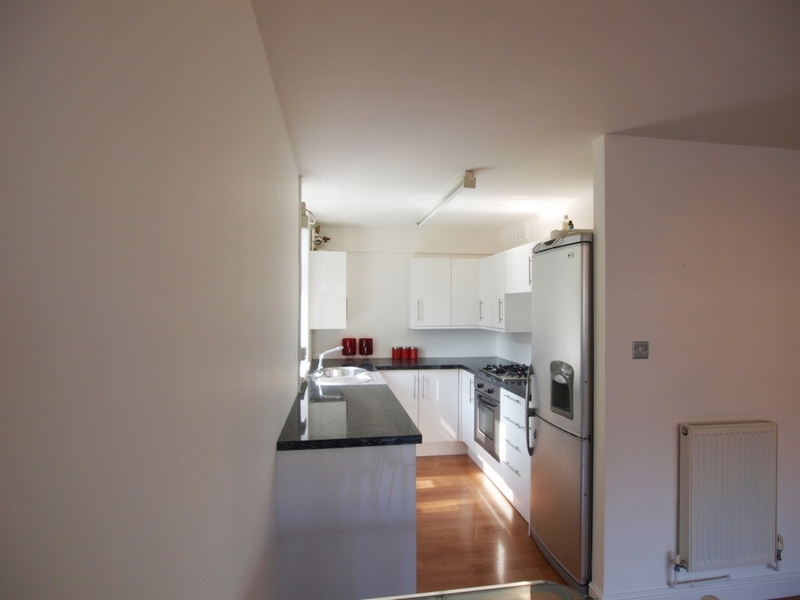 The property benefits from wooden flooring throughout, along with an open plan kitchen and a private balcony.